Fine dining is indeed one of New Orleans’ most time-honored traditions…but which restaurants are truly the best? There is certainly room for debate. We decided to let our data do the talking, and pulled a list of the top 10 upscale restaurants in the city ranked by popularity among Uber riders using trip data from the past three months. 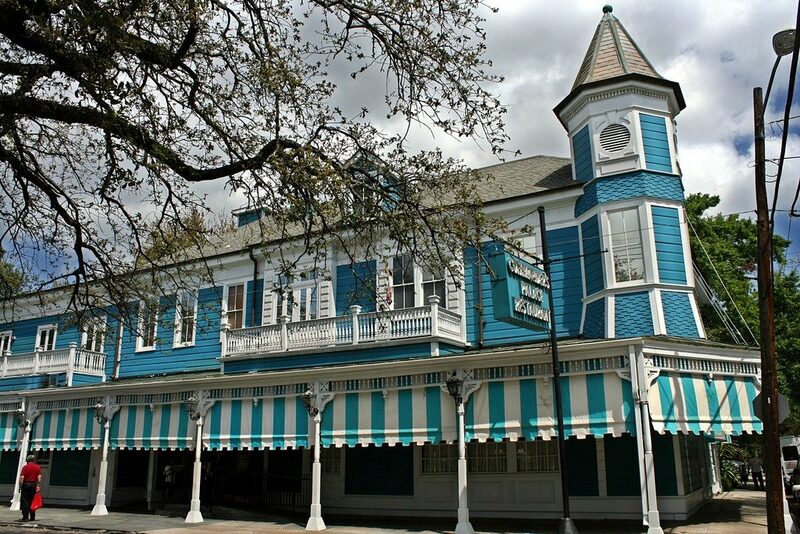 With its distinctive turquoise building and striped awnings, it’s easy to spot this culinary legend nestled in the middle of the tree-lined Garden District. The Jazz Brunch every Sunday is a classic New Orleans indulgence, as are the decadent weekday lunches featuring 25-cent martinis. 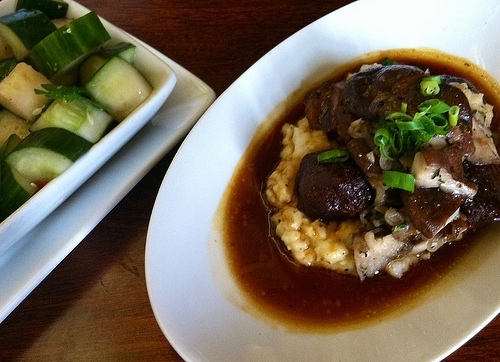 Headed up by Chefs Donald Link and Stephen Stryjewksi, Cochon is well known for nose-to-tail cooking, highlighting local ingredients in traditional Cajun and Southern styles. Their casual restaurant next door, Butcher, is also a not-to-miss spot for deliciously carnivorous sandwiches. 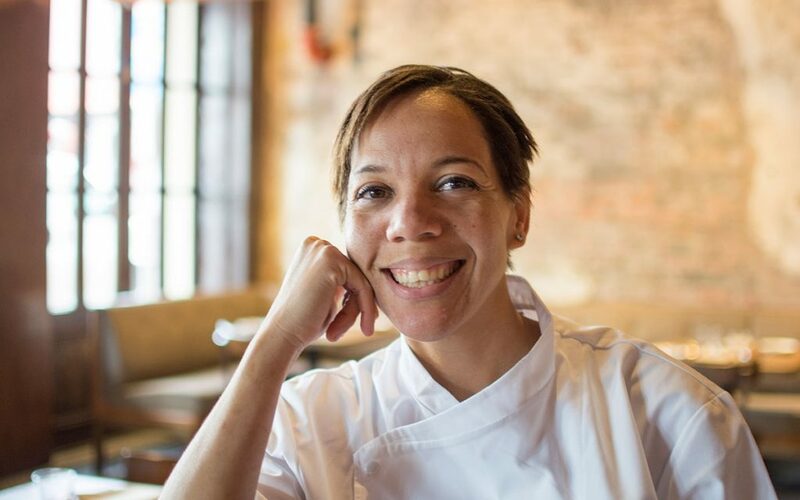 Chef Nina Compton’s newest outpost features truly global cuisine influenced by New Orleans, French, and Italian traditions, plus Caribbean flavors from her childhood in St. Lucia. The equally creative cocktail program makes a meal at Compère Lapin a must-do in New Orleans. 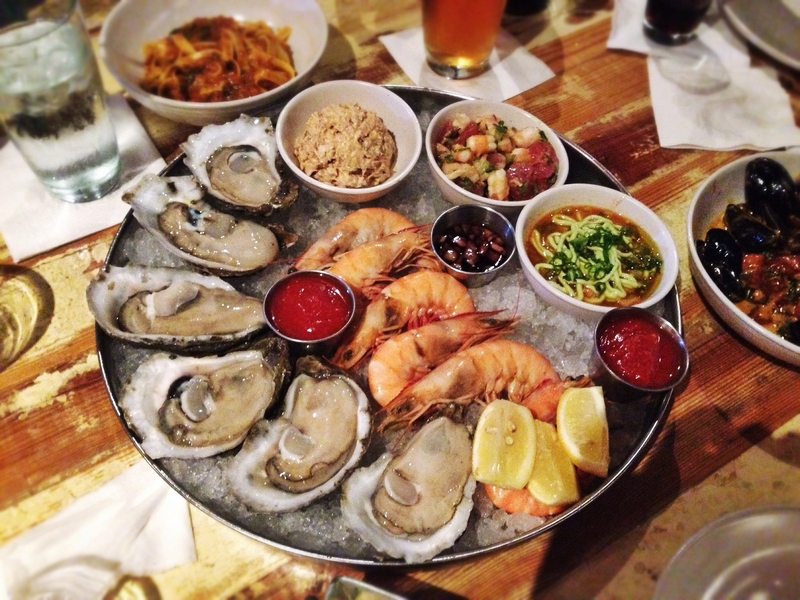 The diversity and incredible flavors of local Gulf Coast seafood are on full display at Pêche. Whether you prefer rustic dishes prepared on an open hearth over hardwood coals, or freshly caught raw options, Pêche is the perfect spot for seafood lovers craving creative cuisine. 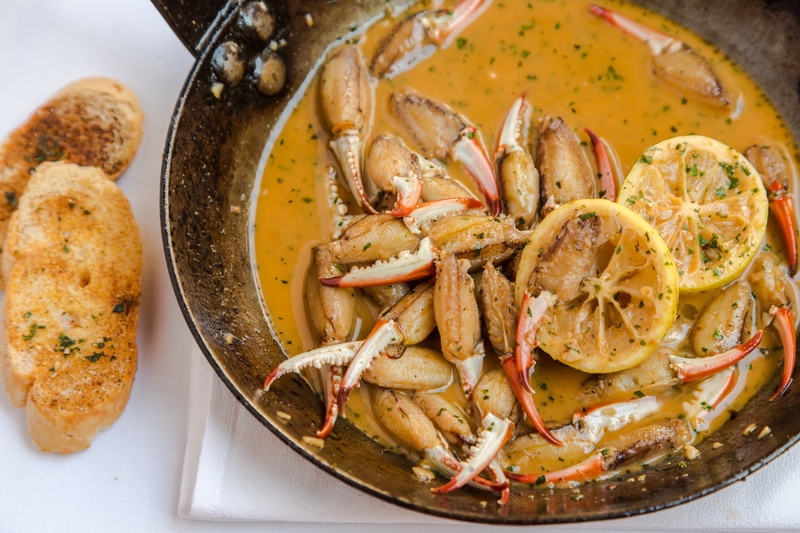 Bourbon House sources local Gulf seafood and serves it up in a variety of styles. From the grand plateau de fruits de mer with an assortment of fresh seafood salads, to the charbroiled oysters, to the simple, yet elegantly prepared redfish on the halfshell, there is something for everyone to get their seafood fix. The menu at Shaya reflects the ongoing evolution of Israeli food, while also celebrating the abundance of locally sourced Louisiana ingredients. 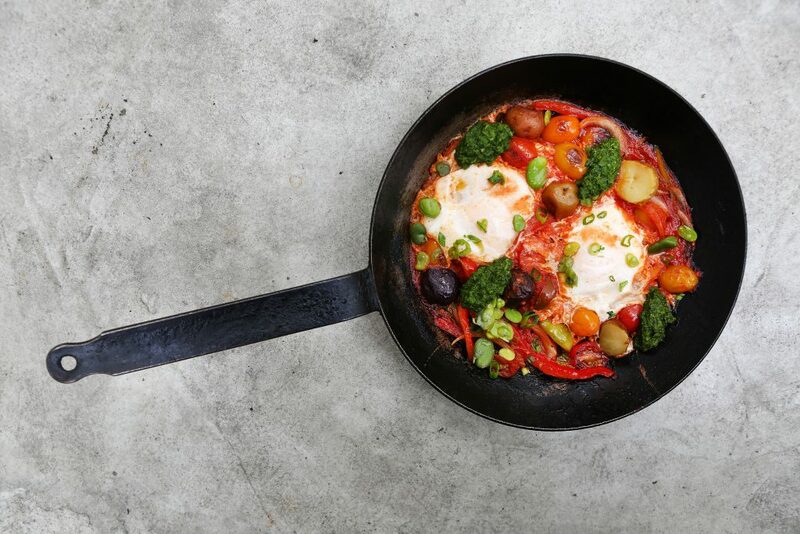 Diners can expect a menu designed for sharing, with a modern take on Middle Eastern dishes such as falafel, kebabs and babaganoush by Chef Alon Shaya. A true New Orleans Steakhouse experience. 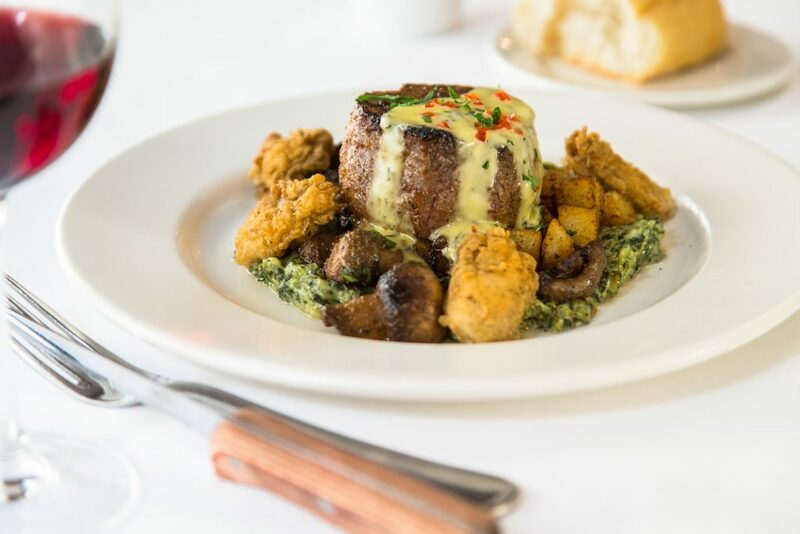 In addition to prime steaks, gulf seafood is thoughtfully prepared and gives a new meaning to surf and turf. This is likely the reason they’ve made Top 10 Steakhouse lists across the country, including Travel & Leisure Magazine. Brennan’s honors the city’s history and ethnicity through its cuisine, architecture, and ambiance. The innovative menu borrows its pedigree from French and Spanish ancestors and complements each dish with cultural influences molding the present-day fare of New Orleans. “Breakfast at Brennan’s” remains a famed tradition, as does the flaming Bananas Foster Dessert which was invented at the restaurant. 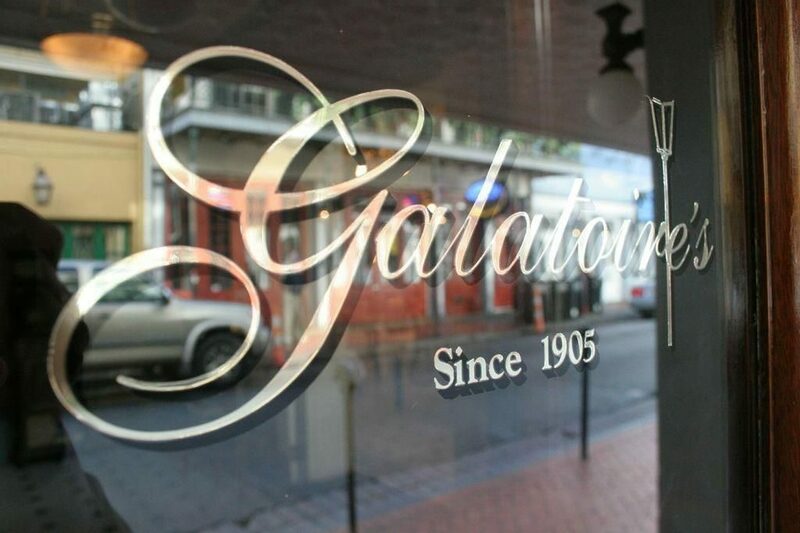 The Galatiore family and descendants have carried the tradition of New Orleans’ fine dining at Galatiore’s for five generations. Menu favorites include Creole classics like shrimp remoulade and trout almondine. Don’t miss the Friday lunch, famous for drawing a regular crowd of local politicians, lawyers, and socialites who are often such regulars that they’ve been on a first-name basis with the same waiter for 20 years. 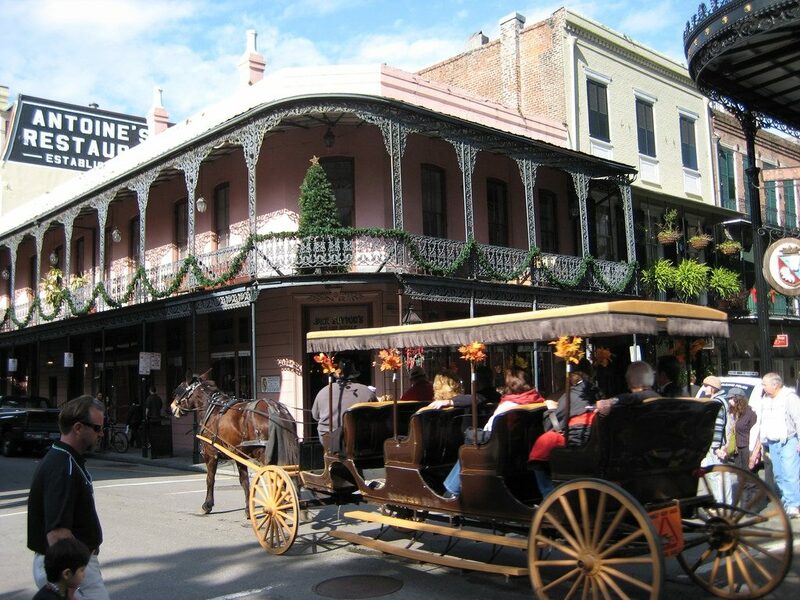 Established in 1840, Antoine’s is the nation’s oldest continuously operated family owned restaurant, and helped set the standard for New Orleans’ world renowned French-Creole cuisine. 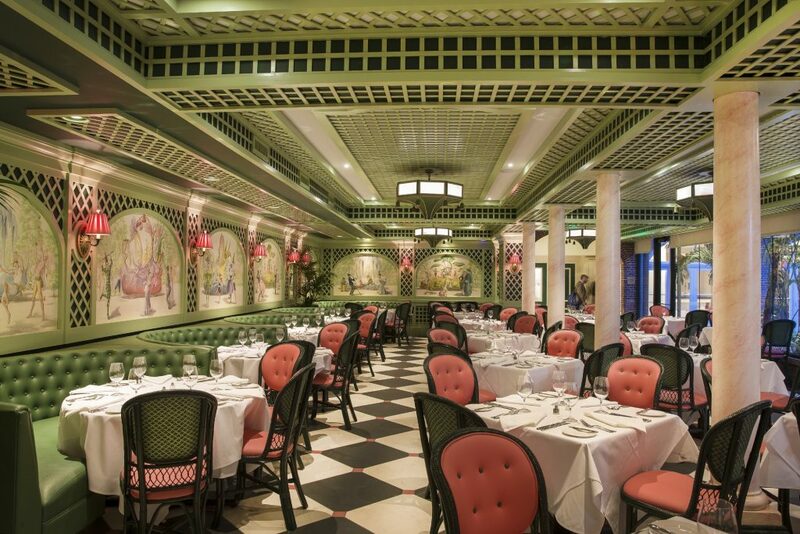 As the birthplace of such classics as Oysters Rockefeller and Baked Alaska, Antoine’s is steeped in tradition, and widely known as a “living museum” for the classic New Orleans culinary experience.